with a Lake Property Specialist! Finding the right lake property in Tennessee is not always easy! 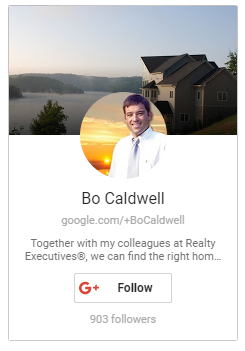 If you're in the market for a lake home, condo or lake lot on Norris Lake, Fort Loudoun Lake or Tellico Lake look no further. As your buyer's agent, I will work for you to find appropriate listings to show you, negotiate the best deal and manage the buying process. It's important to work with a realtor who understands the lake home market and can help you find the right lake property. Together with my colleagues at Realty Executives, we can find the right lake property for you. Please provide details about the home search. How soon do you plan to purchase? -- Please Select ----------------------- I plan to buy immediately. I plan to buy within 2 months. I plan to buy within 6 months. I plan to buy within 1 year. I am undecided.